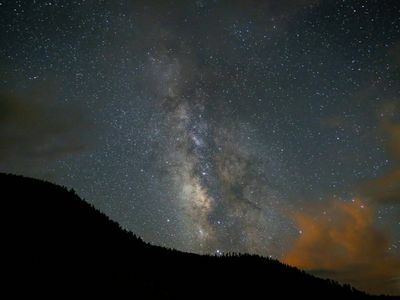 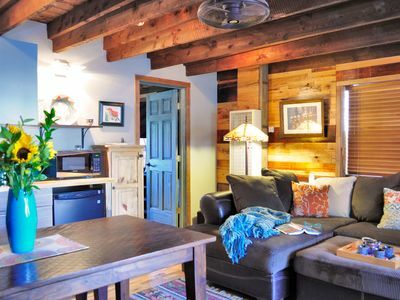 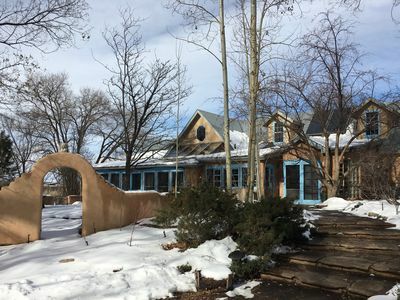 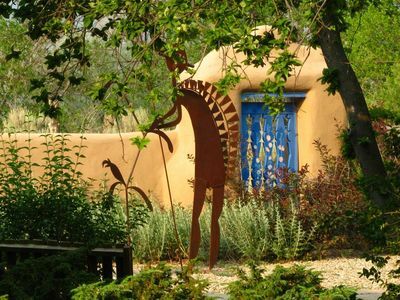 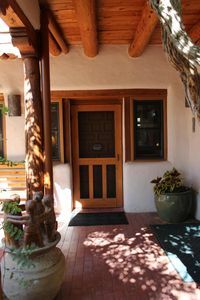 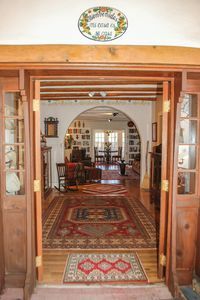 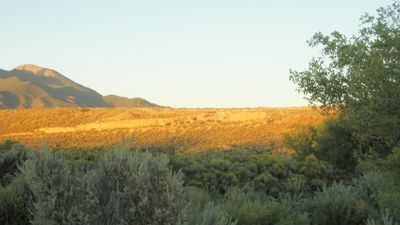 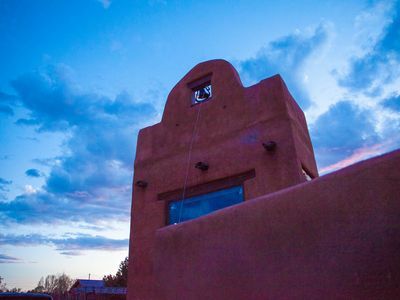 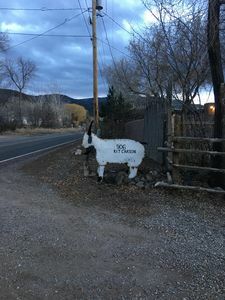 Billy Goat Casa is located just a few minutes from downtown Taos. 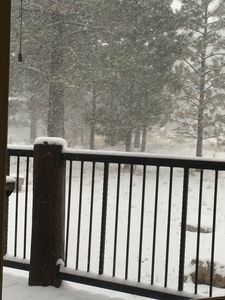 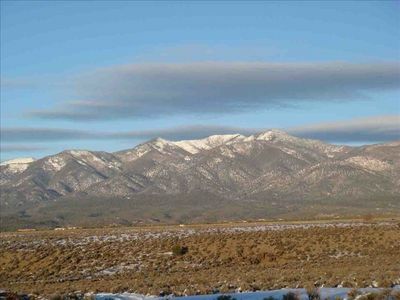 Taos Ski Valley and Angel Fire Ski Resort are both about 25 minutes away. 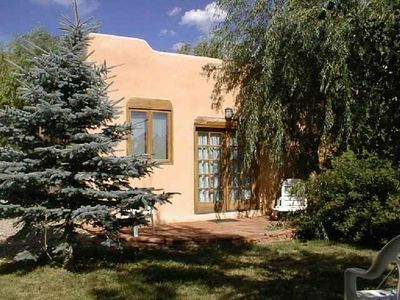 It is a 2 story house with 3 bedrooms and 2.5 bathrooms, with 2 living spaces and a meditation/ relaxation room. 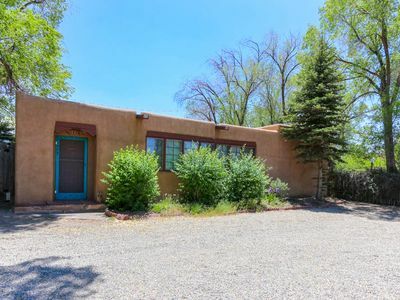 There is plenty of room inside and out for and friends/ family to relax and enjoy Taos, with an outdoor hot tub and brand new dry sauna. 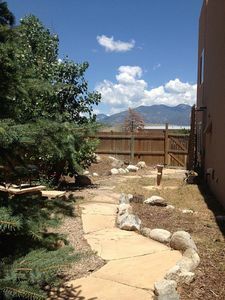 Plenty of room for children to safely play outside. 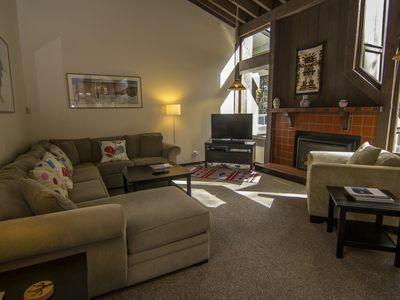 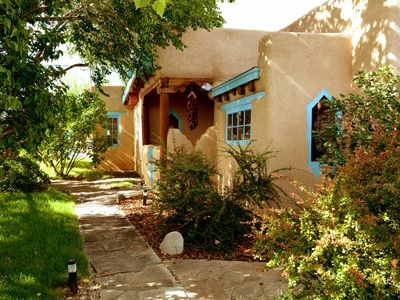 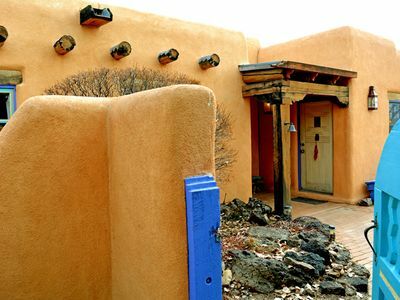 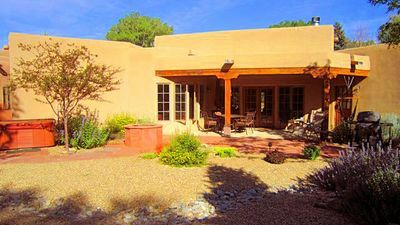 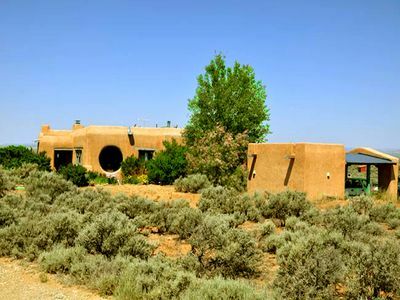 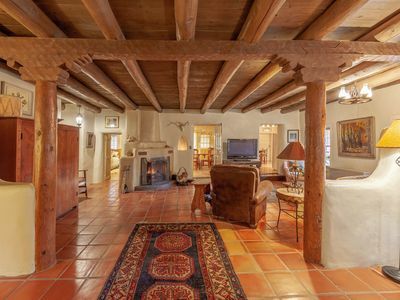 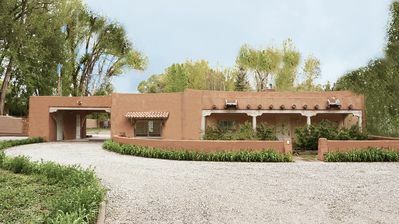 An Elegant Taos Adobe under the Trees- Ski Special!